Come out to celebrate Mother’s Day by seeing this one of a kind show dedicated to MOM! 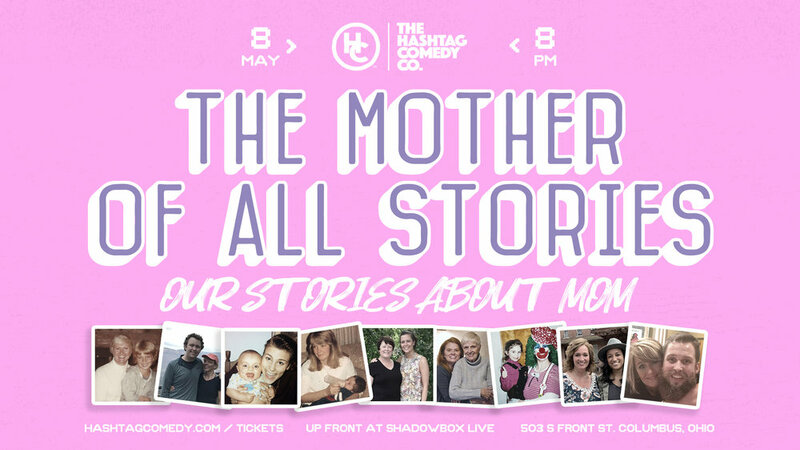 The Hashtag Comedy cast will tell their best and worst stories about mom and motherhood then improvise scenes based on the stories! The Hashtag Comedy Improv Show takes audiences on a high energy improv journey every Wednesday! With a mix of short and longform improv comedy, themed improv shows like Game Show: the Improvised Game Show!, The Laugh Lotto and "Worst Stories", plus quarterly Girlprov and Brownprov shows, this veteran cast makes sure you never feel that mid-week slump.